2016 is well under way and this year promises to be a bumper year for finance in general but in particular for the 2ND mortgage and caveat finance sector. Access to finance is still a significant barrier for Australian small businesses, with business owners turning to credit cards, family and personal loans to fund their ventures. Small businesses are failing to get approvals for business finance from traditional commercial sources due to the “risk-adverse” nature of these institutions. 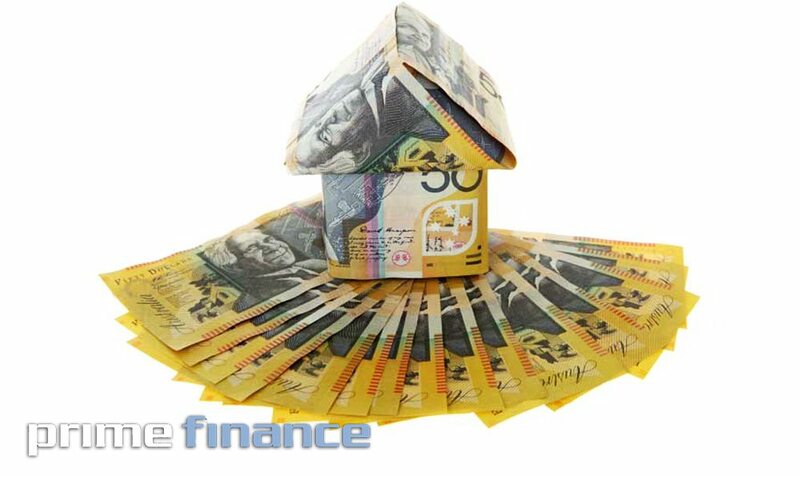 Non-traditional forms of lending such as Prime Finance are filling the gap in Australia; small businesses need access to all types of finance to grow. At Prime Finance we look forward to another year of premium service for all your clients’ financing needs.